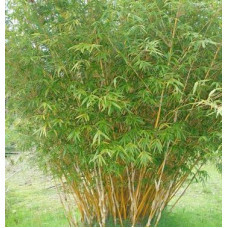 Varieties available from online plants include: textilis gracilis, alphonse karr, ghost bamboo, himalayan weeping, nepalese blue, china gold, black bamboo and fargesia. 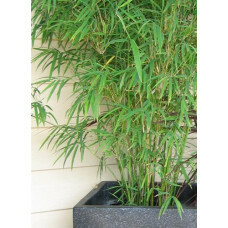 Bamboo is a large evergreen grass. This plant is unique in both structure and form. Versatile plants for use as screening in narrow areas, and can be pruned as a topiary, or pleached screen. Ranging from the majestic to the delicate and refined. 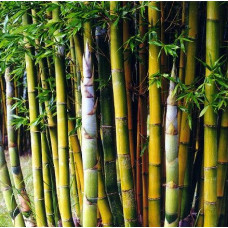 The bamboo stem is composed in sections, called internodes, this gives bamboo the rare combination of strength and flexibility. The waving in the wind of this plant leaf form, transfers a relaxing sense of tranquillity. A superb architectual foliage plant. 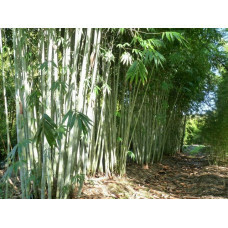 Fargesia bamboo are clump forming and non-invasive, they are regarded as one the hardiest forms of b..
A superb architectural plant available from onlineplants. 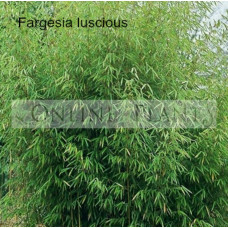 Fargesia bamboo are clump forming and non-..
Alphonse Karr bamboo is a great looking hardy variety of bamboo available from online plants. It has.. This is ‘the’ classic bamboo; big and bold. 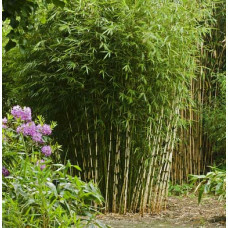 If high screening is what you need, or the look of large..
Ghost bamboo is available from online plants, provides good shade protection. 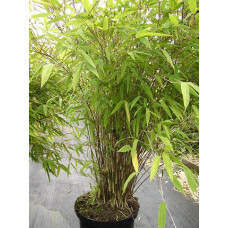 Its a hardy variety wh..
Himalayan weeping is unlike regular forms of bamboo. 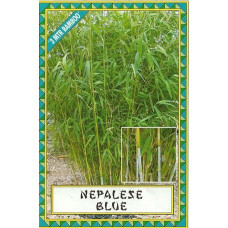 It has long, slender foliage hanging over multi..
Nepalese blue bamboo is available form onlineplants. 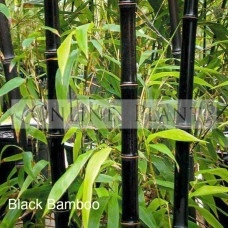 Its a smaller growing ornamental form which wil..
Black bamboo is a favourite in modern Australian gardens and a favourite with us at online plants fo..